Our principle aim is to play our part in maintaining the Gaula as one of the finest salmon fishing rivers in the world. 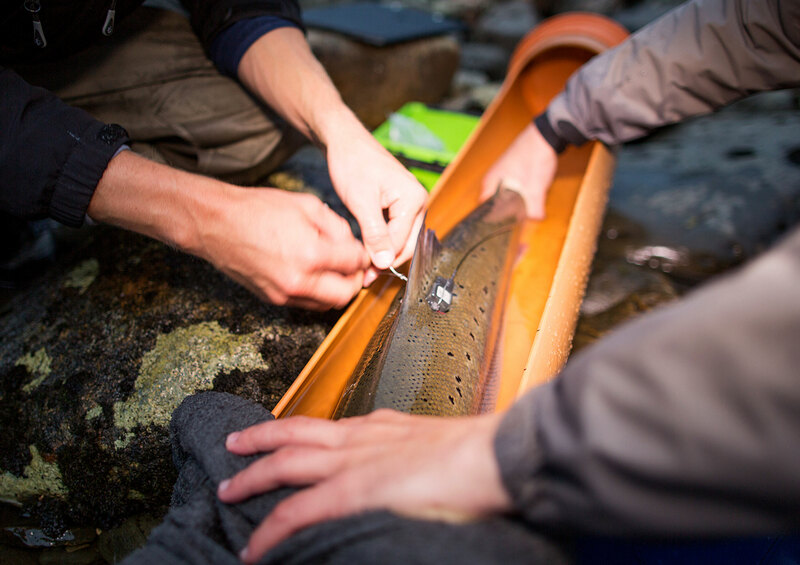 Our tradition of sharing salmon fishing summers with guests is important not only to us but also the future prosperity of the Gaula river and the people whom benefit from it. Sustainable fishing is key, however and that is why we embrace catch and release along with best fish care practises and encourage the angling pressure on the river to be kept within limits that improve the fishing. Finally, we believe in respecting the environment and preserving habitat for the Atlantic Salmon.